In a strong labour market there is optimism that losing a job would not be a disaster as another would surely be found. However, it appears that many Canadians believe that if they were to change jobs through choice or otherwise, their income would be lower than it is now. 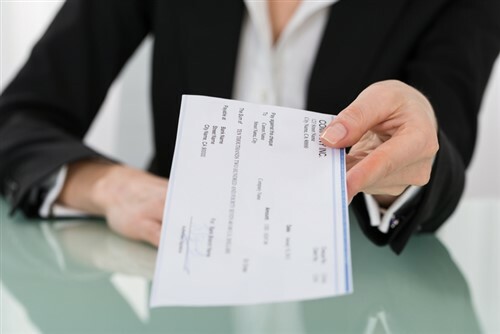 A survey conducted by Nanos Research for Bloomberg News found that 40% of respondents felt that their future job would pay them less than their current one, 30% would expect to be paid the same, and just 12% think they would be paid more (18% are unsure). Those who are likely to have larger mortgages are also less confident that they would move to a higher paid job. Of 35-54 year olds, 50% believe their future job will pay less, compared to 37% of 18-34s and 34% of over 55s. Respondents in Ontario and the Prairies are most likely to believe they will be paid less in a future job (45%) while 35% of Atlantic Canadians and 34% of Quebecers think so.